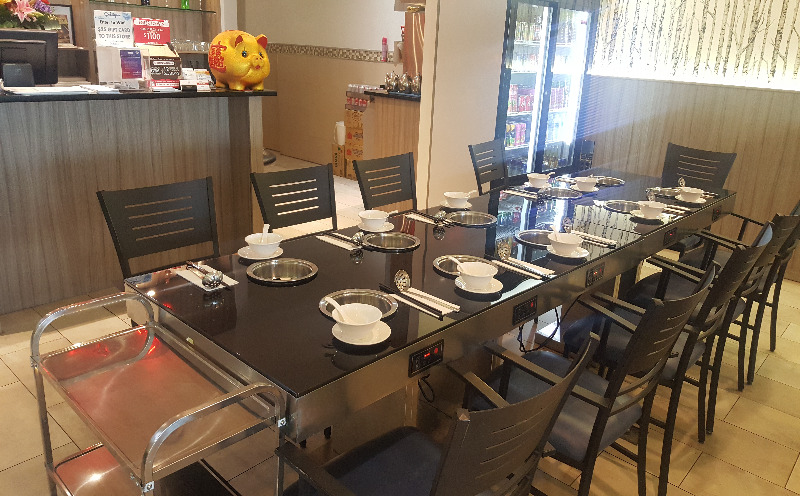 Come and enjoy the experience of the King's way of eating Hot Pot with your family & friends. 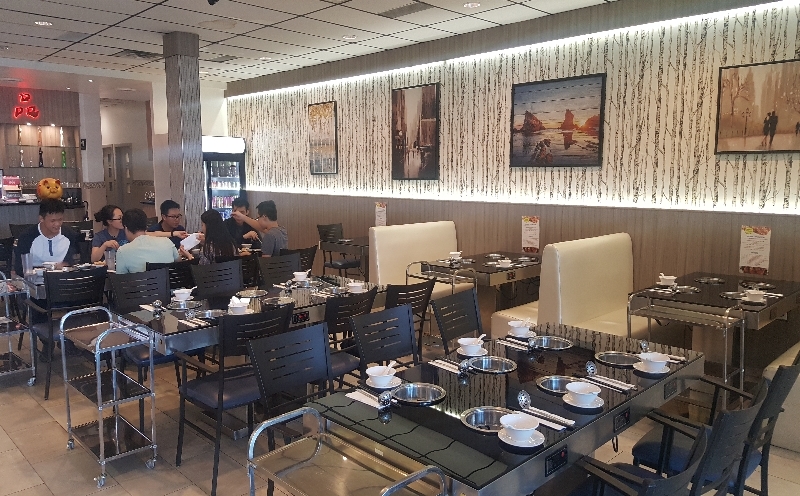 At The King's Hot Pot & KTV, we take pride in serving you with the highest quality of hot pot food items along with the best customer service. 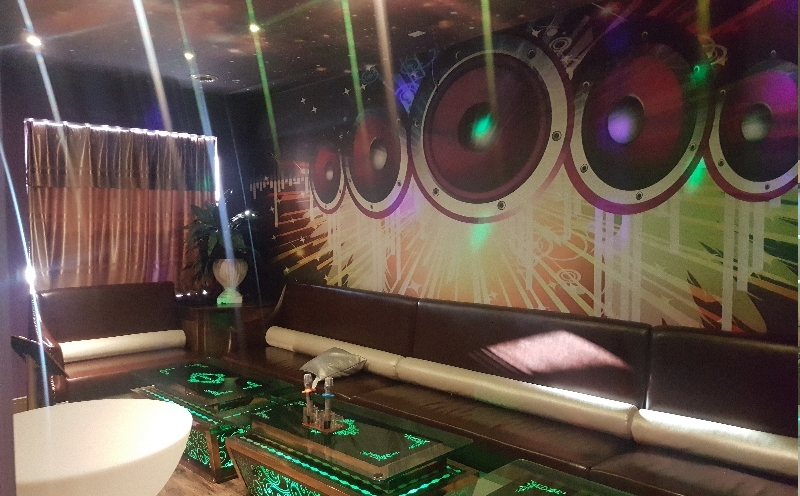 After filling your appetite in the evening, stay and enjoy our newly-renovated state of the art karaoke lounge (8:00 pm to 2:00 am) at the back of the building. 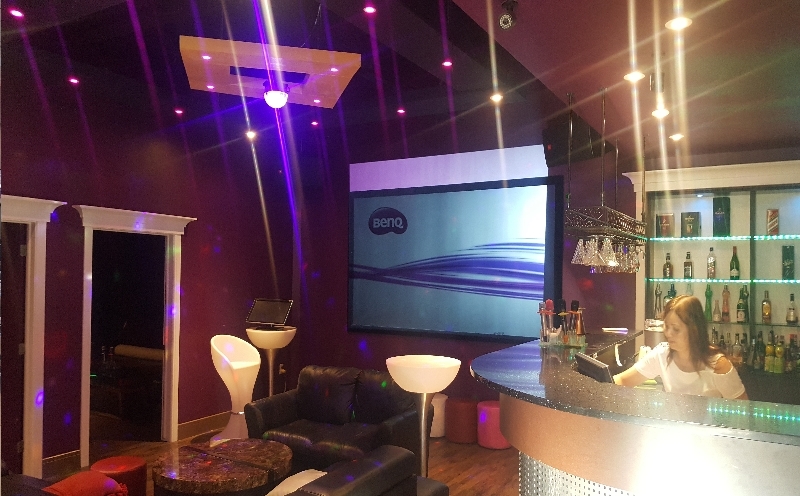 We have various room settings to cater to your friends & family with a full-sized bar. Click here to go to The King's Hot Pot & KTV's website! Happy Birthday! Come with 4 or more guests on your Birthday & Eat for FREE.